Home Events What Should A Contemporary Place of Worship Look Like? What Should A Contemporary Place of Worship Look Like? Bradford Literature Festival is delighted to be hosting the Baroness Warsi Foundation’s inaugural debate in a series of events examining the relationship between architecture and places of worship in the twenty-first century. From Stonehenge to Shinto shrines to the Sagrada Familia, our sacred structures have historically reflected not only our evolving religious practices, but also our advances in art and architecture. Now the BWF want to open a conversation with practitioners of all faiths throughout the UK to consider what a modern place of worship could look like. Do contemporary mosques need minarets? What is the essence of a church? How should our new sacred structures fit into our built environment? Beginning the conversation in Bradford are some key figures from the worlds of heritage, architecture and faith. Baroness Warsi herself will set out the Foundation’s goals of moving the faith debate on, and will be joined by local faith leaders for a wide-ranging discussion of the architecture of faith, and its place in the modern world. 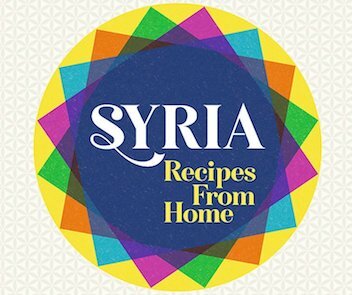 The Baroness Warsi Foundation is an independent global grant-making Foundation. Their goal is encourage debate and identify innovative solutions that help create inclusive communities. The Foundation collaborates with partners from across the world in three programme areas: improving social mobility, promoting freedom of religion or belief and increasing gender equality. 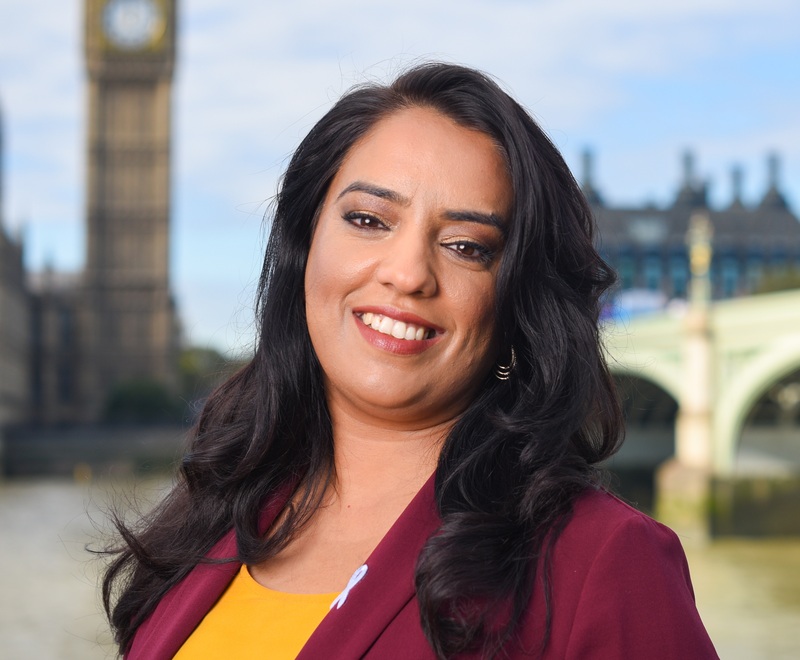 Naz Shah is the Member of Parliament for Bradford West and has been a Member of the Home Affairs select committe e since 2015. Naz is also the Chair of APPG for Islamic finance, former Chair of APPG for Islamophobia & now Vice chair on the APPG for British Muslims, and APPG for Integration. 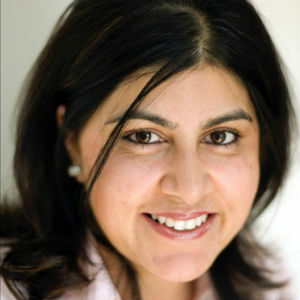 Sayeeda Warsi, Britain’s first Muslim Cabinet minister, is also a lawyer, businesswoman and racial justice campaigner and was appointed a life peer at the age of thirty-six. In the summer of 2014 she resigned from government citing its ‘morally indefensible’ policy on Gaza. 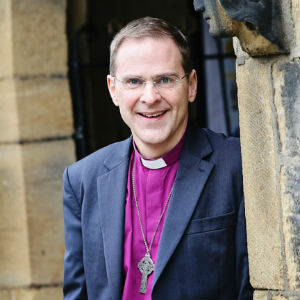 Toby Howarth is the Bishop of Bradford. He studied at Yale University and trained for the Church of England in Oxford, Birmingham and Uganda, holds an MA in Islamic Studies from the University of Birmingham and has a PhD in Islamic preaching from the Free University of Amsterdam. He has worked in inter-faith relations and taught Islamic studies, and was once – briefly – a postman in London’s East End.